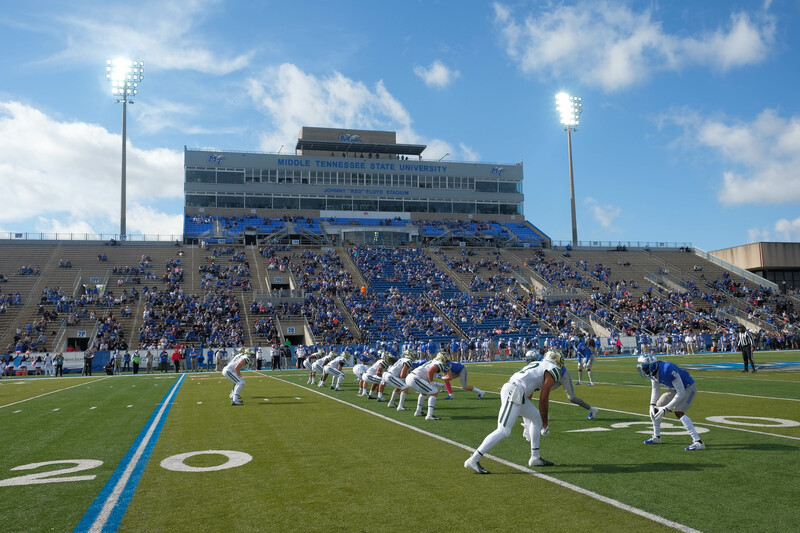 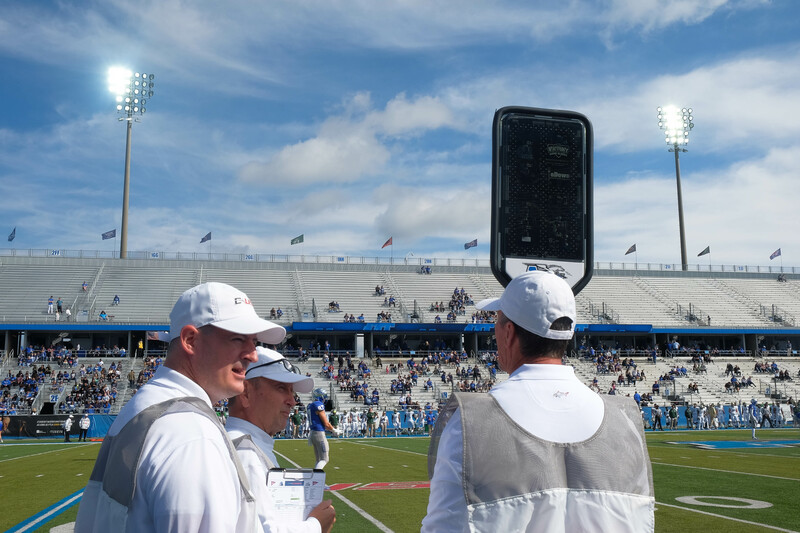 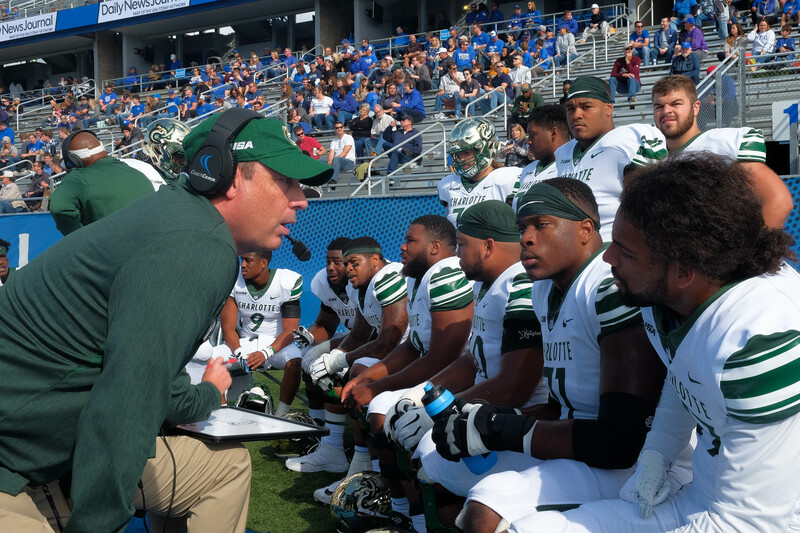 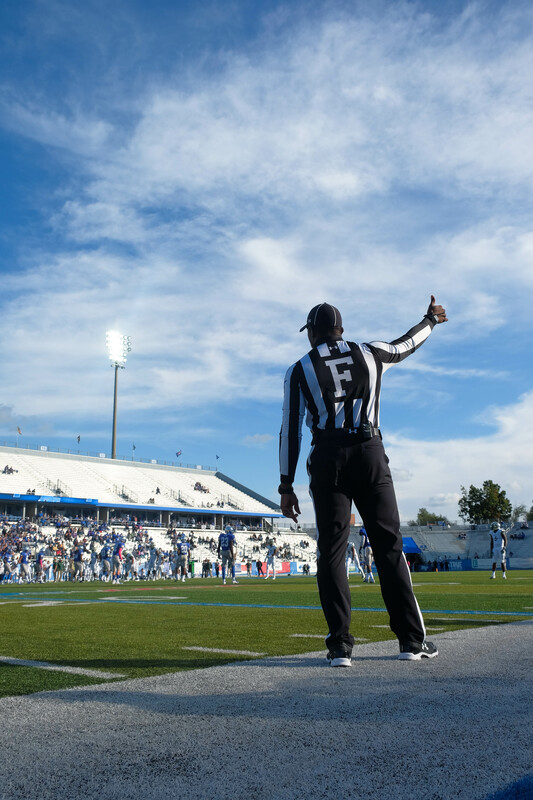 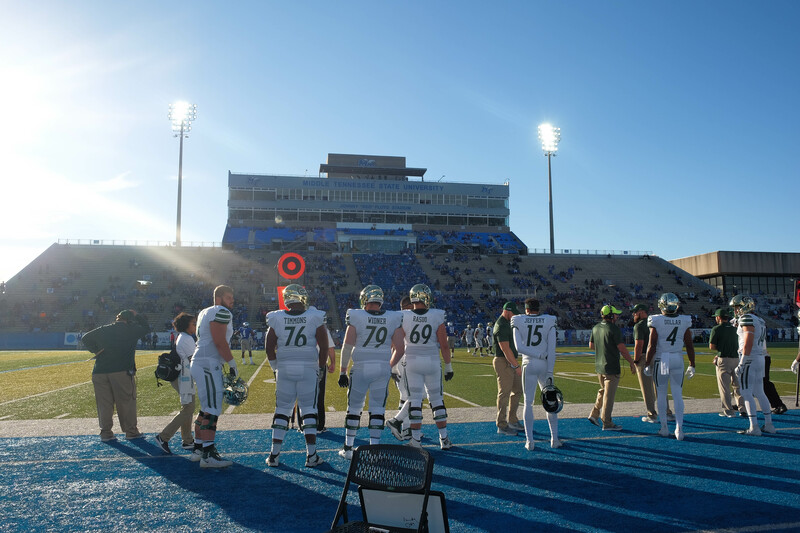 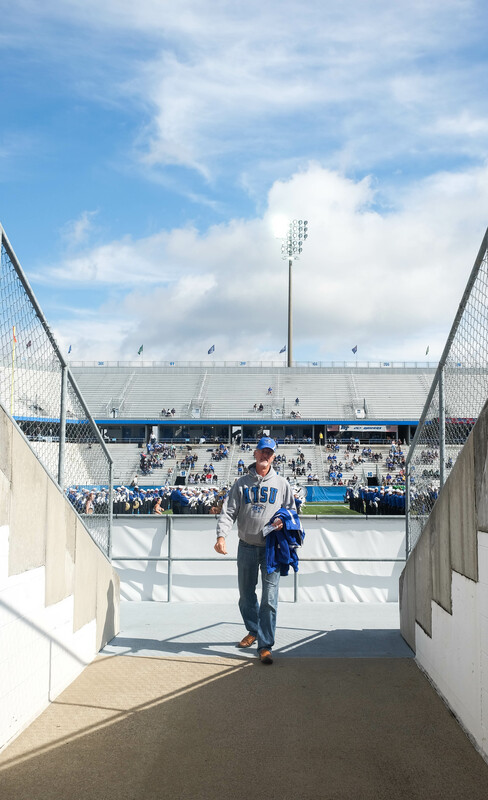 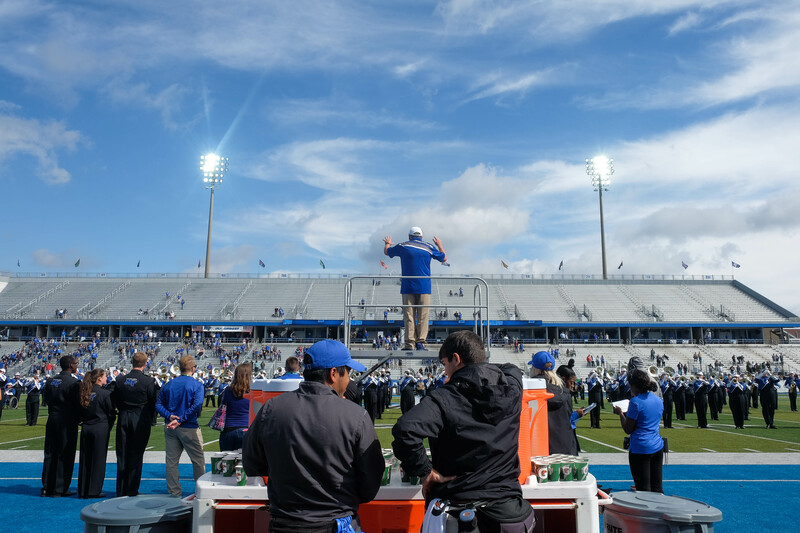 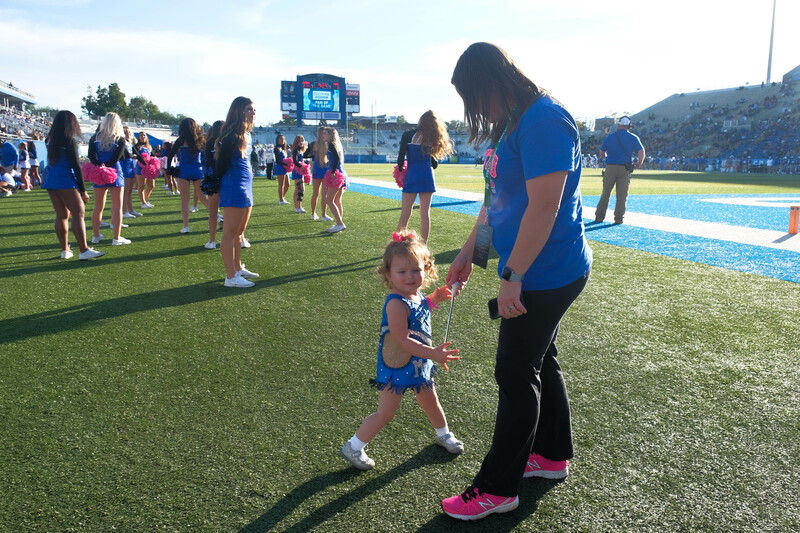 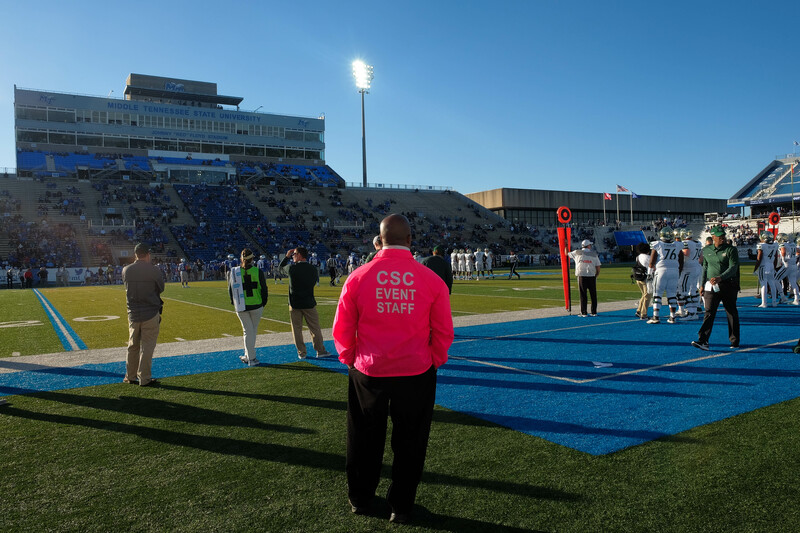 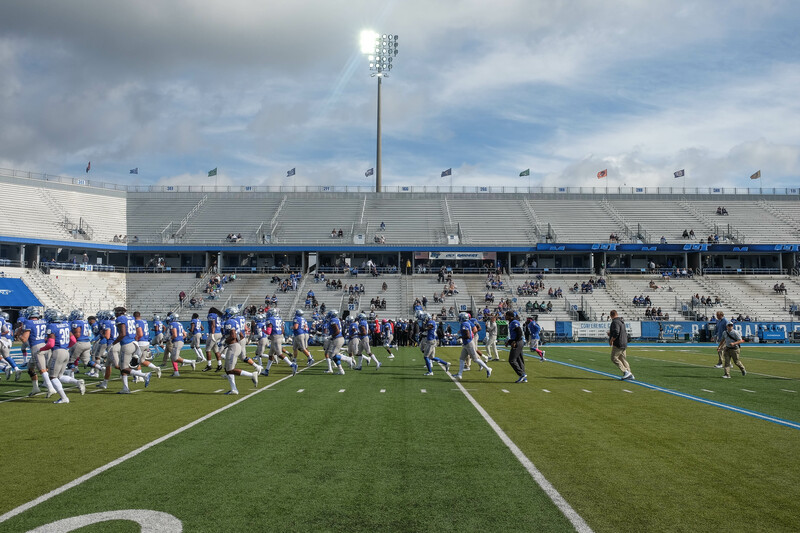 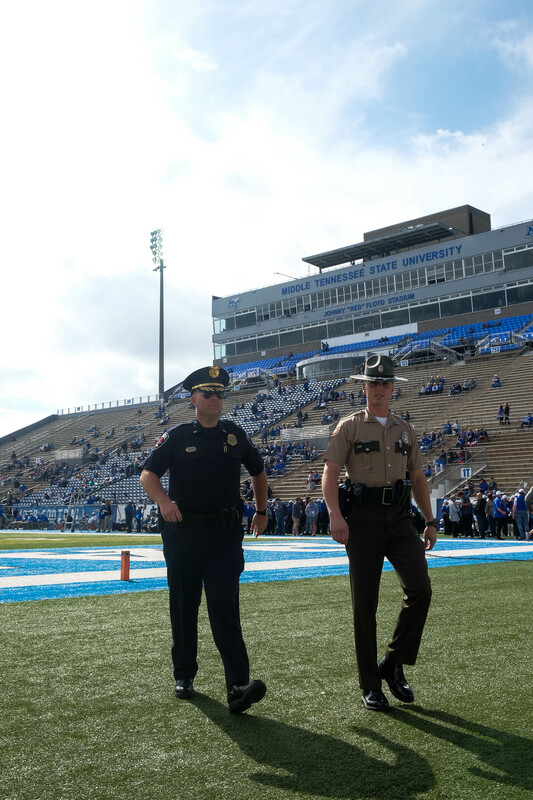 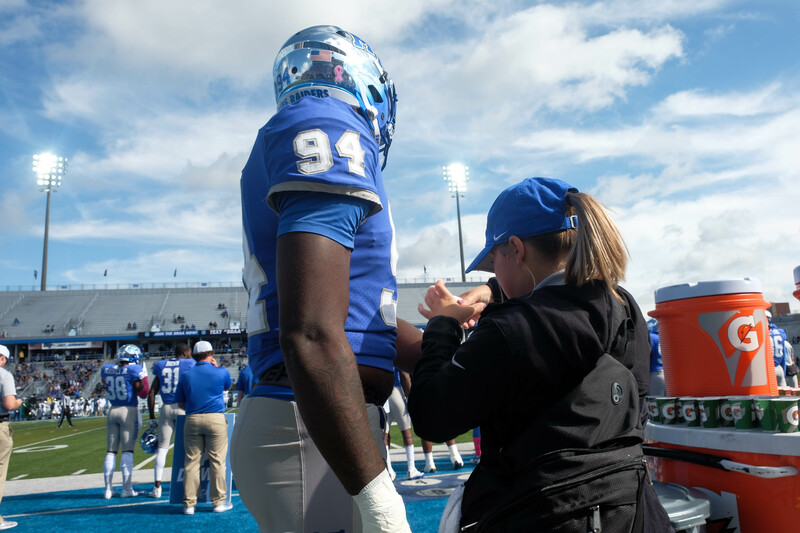 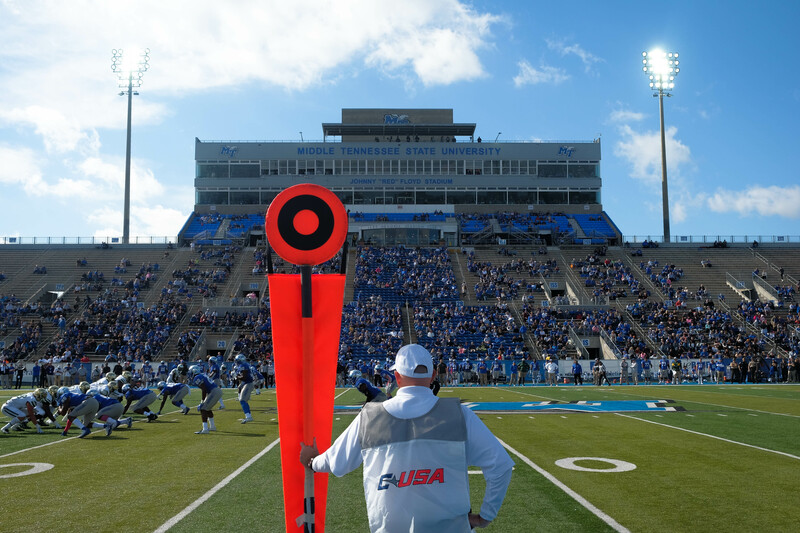 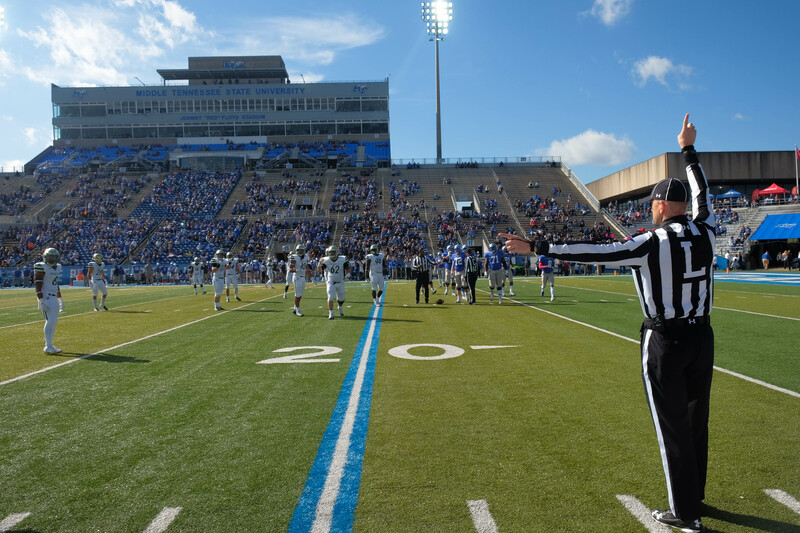 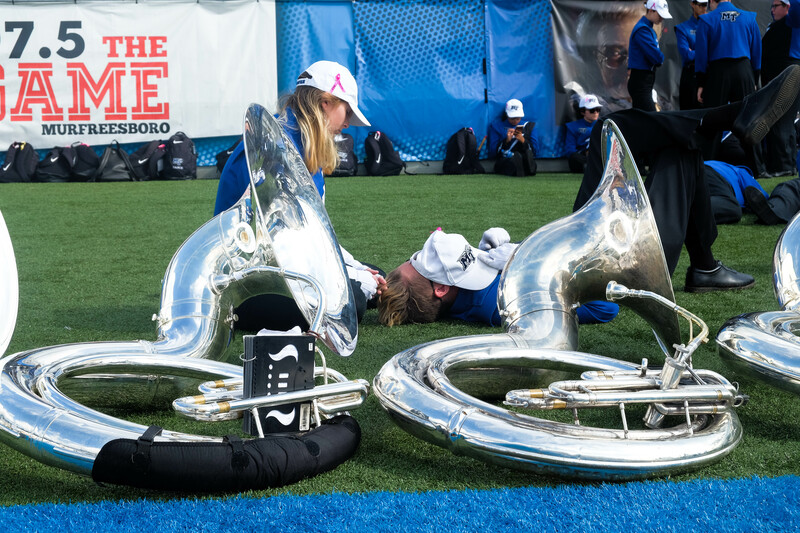 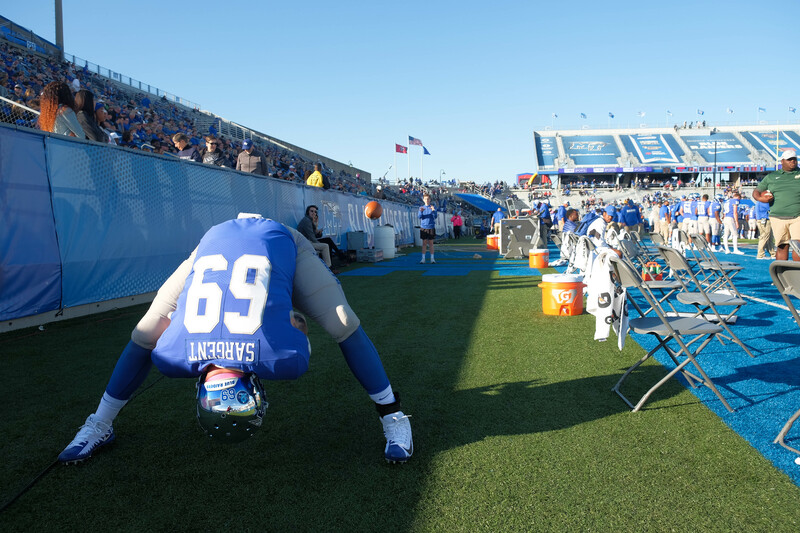 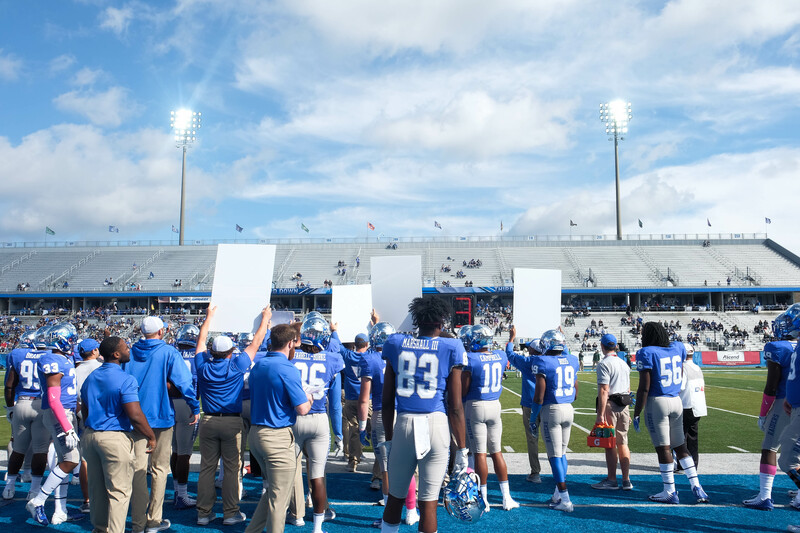 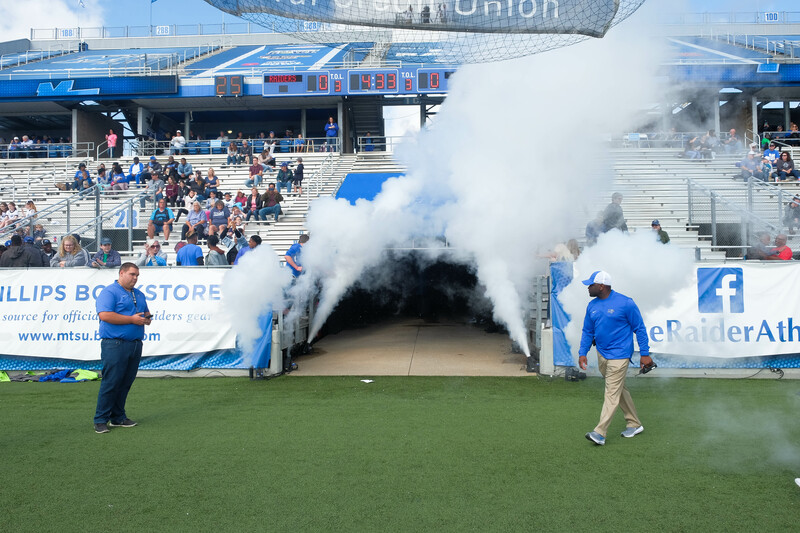 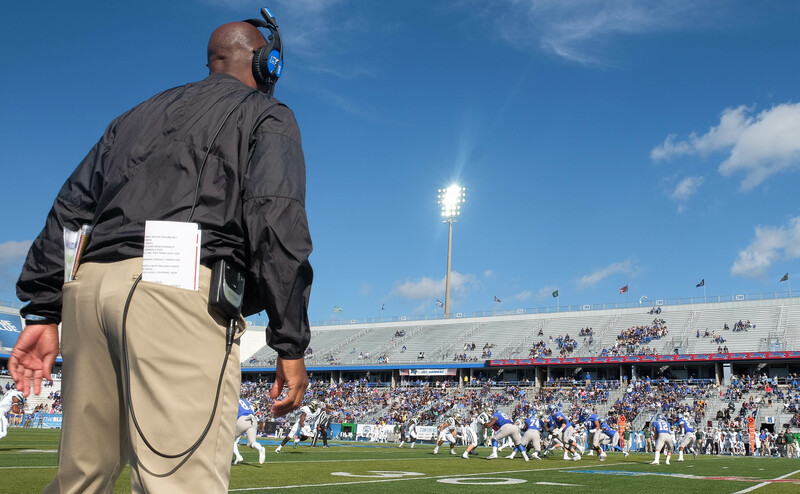 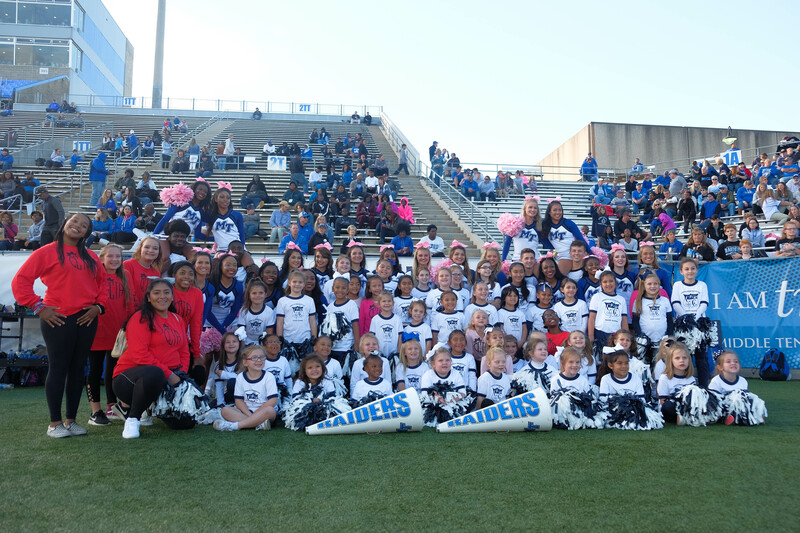 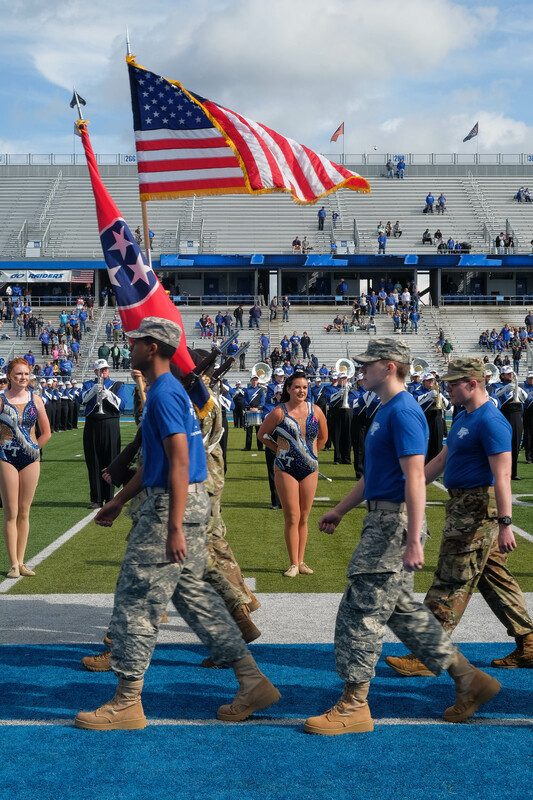 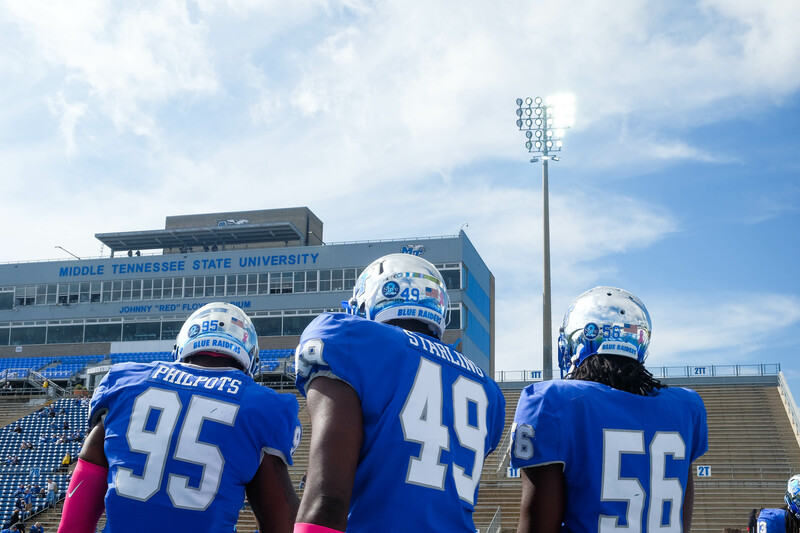 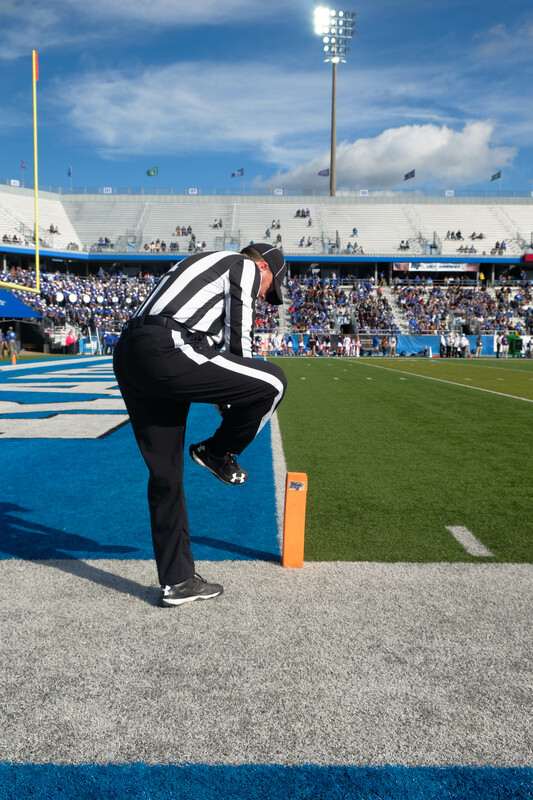 MTSU’s Saturday Homecoming game ended with a victory for the Blue Raiders over the Charlotte 49ers and included festivities and fun for True Blue fans of all ages. 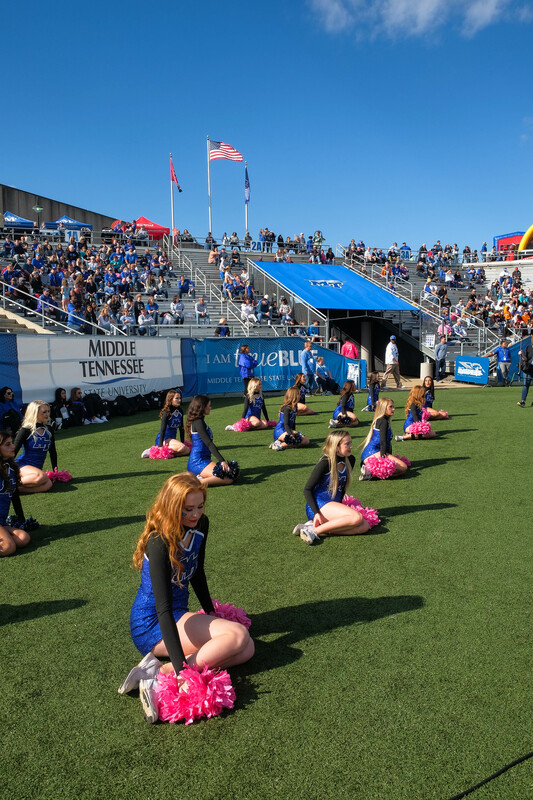 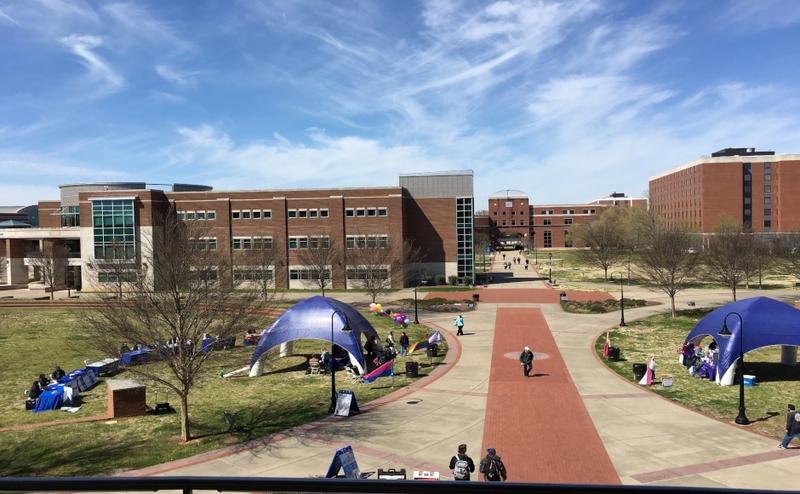 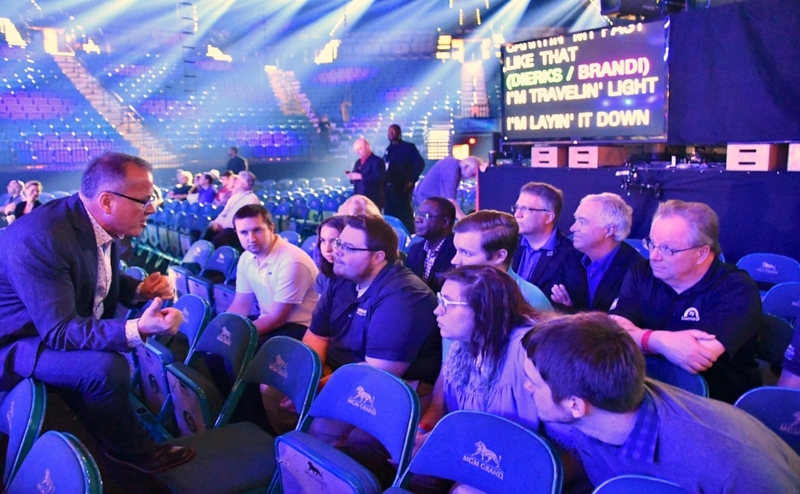 A highlight of the event was, of course, the yearly crowning ceremony, in which MTSU students Rakeem Murphy and Georgette Redmond were crowned king and queen, respectively. 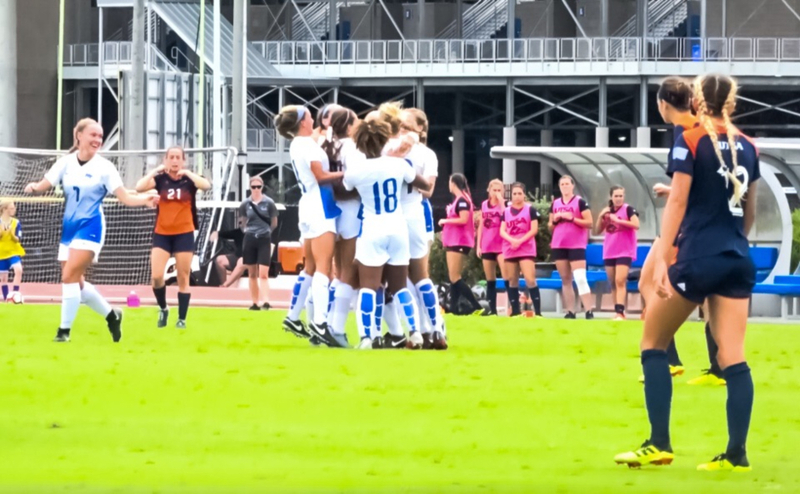 See the above video for game highlights and the crowning ceremony.